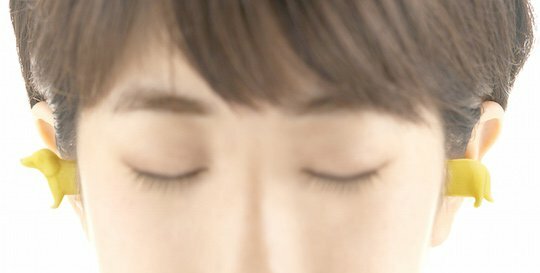 Ever wondered what it’d be like to be deaf for a day? 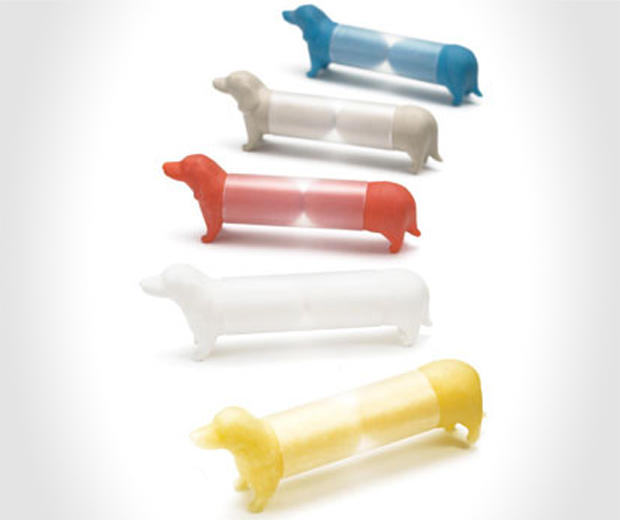 Then buy these Wiener Dog Earplugs and force them in so hard they penetrate your brain. 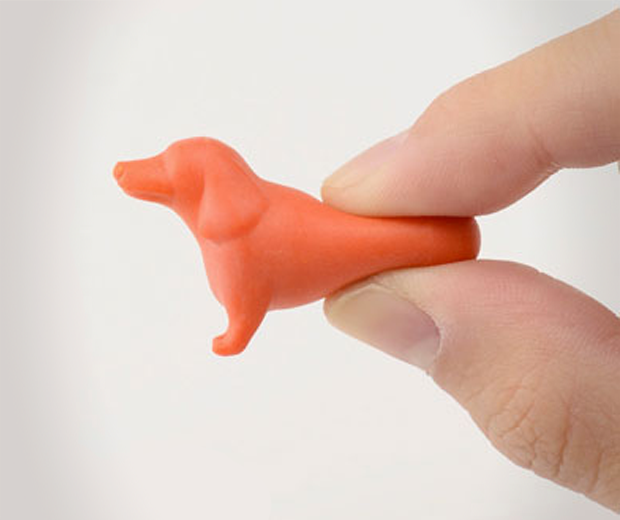 Made from “some kind of foam I guess”, these earplugs make it look like there’s a tiny yet elongated doggie squirming its way through your head. So if you want to show off to everyone about how much you love dogs via the medium of your ears, or you just want to block out the incessant ramblings of a loved one, buy these fuckers.